Ignoring a spouting problem today could lead to a leaky home ‘tomorrow’! 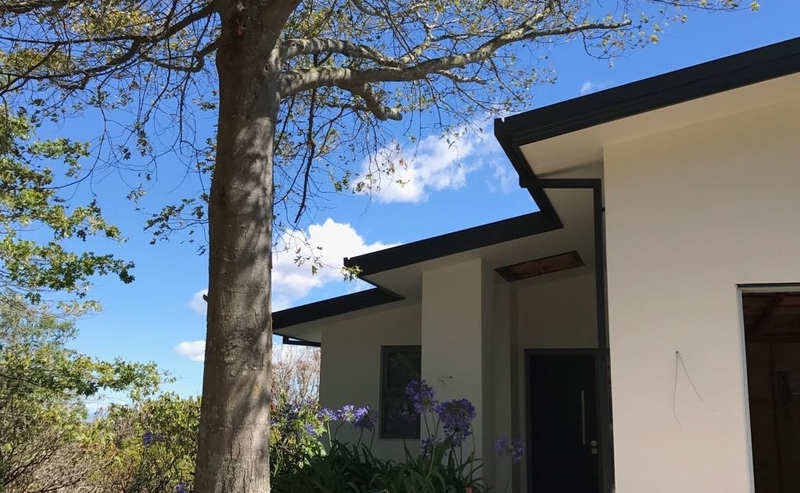 Keep a regular eye out for the following warning signs so you can act before spouting stops protecting your home from a heavy rainfall entering, causing unwanted internal damage. If you require help or would like further advice with any of these issues, we can offer a no obligation, free quote and advice. 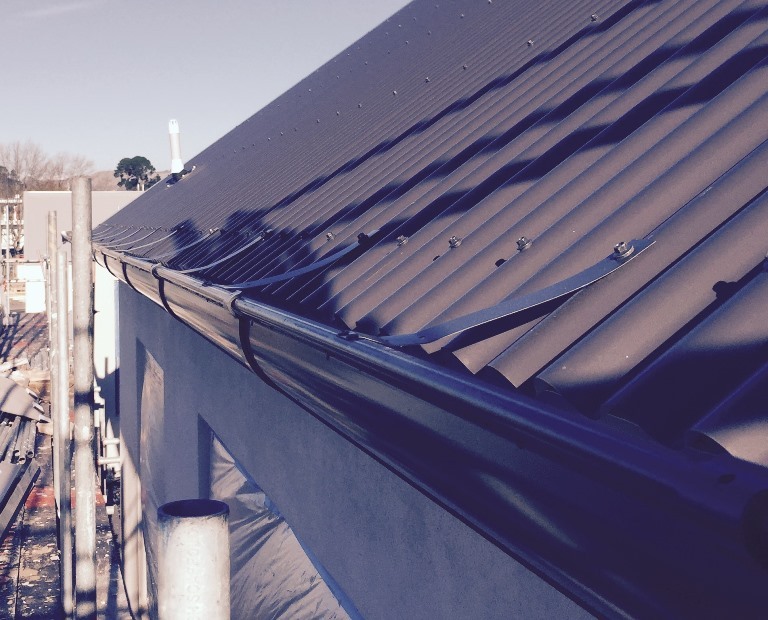 Whether it is a spouting repair, you’re building a new home or commercial/industrial, Weathermaster Roofing Canterbury offers an extensive range of spouting, fascia & rainwater goods to suit your needs and vision.